Can I Lose My Business? Pamela is an attorney whose practice is dedicated to family law, including advising clients in the areas of divorce, legal separation, annulment, child custody, visitation, child and spousal support and property issues. 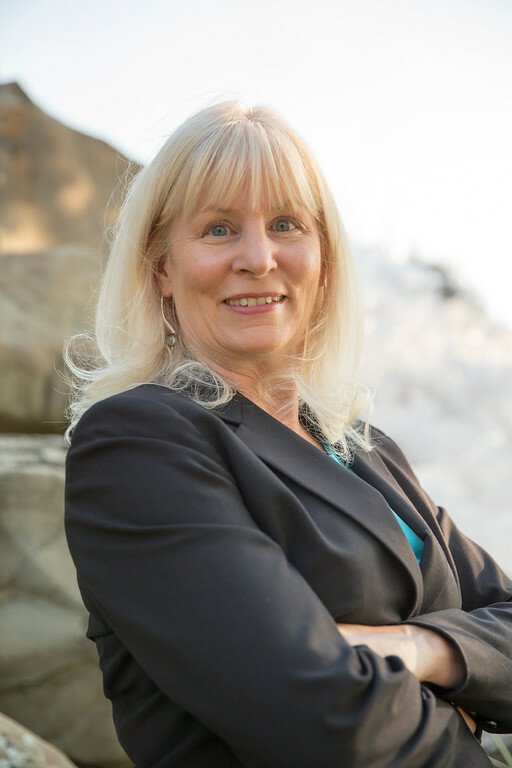 She has over 25 years of experience and is a family law specialist, certified by the State Bar of California, Board of Legal Specialization. "I was referred to Pam Jones by a colleague when I was looking for a family law attorney. I was, and am, very impressed with her abilities, skills and knowledge. She is professional and business-like in her responsibilities and very competent. She is prompt and thorough in her documentation and filings. She is an impressive lawyer and I have known a number over the years due to my employment. I highly recommend her. " Individual maps and directions to our office locations are available here.